The Cook County State’s Attorney’s office said that after reviewing the case, they “believe this outcome is a just disposition and appropriate resolution”, CBS News reported. 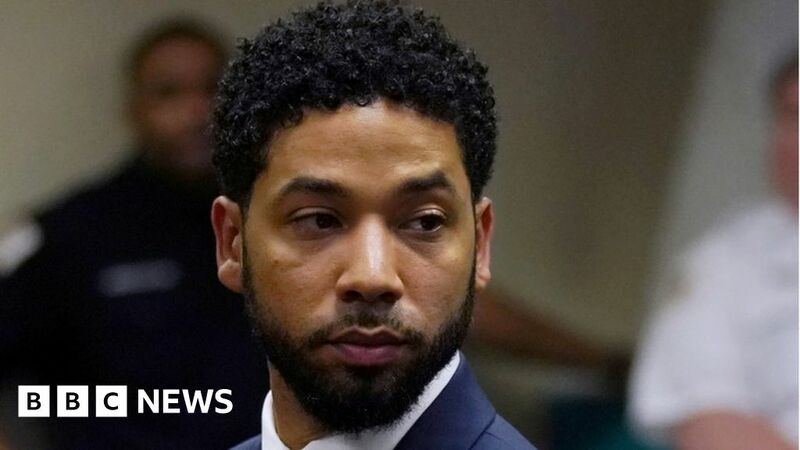 Mr Smollett, 36, was accused of paying two brothers to stage an attack on 29 January, with Chicago police saying he did so because he was “dissatisfied with his salary”. February 23, 2019 Comments Off on University Challenge: What’s behind Freddy Leo’s rapid buzzing?